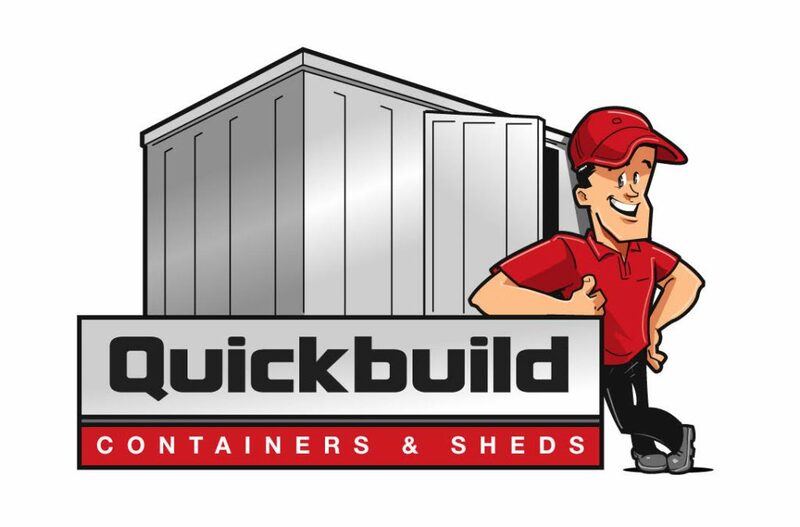 Quickbuild Containers provide a flexible and cost effective solution to homeowners, businesses and industry sectors such as construction, the trades, farming, self storage and rental. Available in all shapes, sizes and colours to suit your needs. New Zealand's #1 Storage Solution. Built in minutes, no tools required!. No planning approval needed in most situations. Very friendly, great advice and prompt service. Thank you! Assembled in no time, this is awesome! 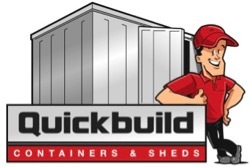 Our construction crew had a urgent insurance job, the Quickbuild Containers team assembled a container in their warehouse and delivered it ready for work. Awesome storage solution while renovating our house! Ideal site offices, and very easy easy for our staff to move from job to job. BOS NZ Ltd are the exclusive distributors of BOS Quickbuild Containers in New Zealand and the South Pacific Islands. Our aim is to promote this revolutionary product and grow our business via quality customer relationships and referrals.